Always wanted to explore more of the wine world? 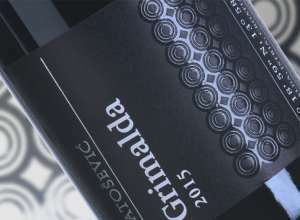 You probably heard about Croatia, and its amazing offer of high quality, boutique wines, that are hard to get. We got you covered and have a special treat to start 2019 with lots of style and good wine! Check the list below, and use this code at checkout START2019 to get 10% OFF your order! Premium dry wine from Slavonia, Kutjevo winegrowing area. Attractive and gentle fruity aromas of pineapples, green apples, and vineyard peaches, as well as spicy aromas of chamomile and dry hay. It has a characteristic bouquet of Kutjevo winegrowing area terroir. The wine was fermented and aged in stainless steel tanks in a controlled environment. The final touch is given by spiciness typical of Graševina. A top quality dry red wine from Cabernet Sauvignon, Cabernet Franc, and Shiraz. One of the fastest growing wineries in Baranja and a new Slavonian favorite among wine lovers of younger generations. Features a pronounced nose of leather and tobacco. Elegant and long, with layered flavours of blackberry, clove, coffee, black pepper, and dark chocolate. Well integrated oak and supple tannins. 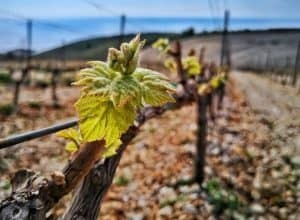 Gino and Jadranka fell in love with wine while they lived in France and that is where their unique idea of making their own wine by connecting French winemaking tradition and Croatian grapes was born. Powerful, rich & spicy with a big bruising body, something to keep you warm this winter – flavors of tar, game meat, earth and dried-fruits like prunes and figs. There are rich bramble fruit flavors on the middle-palate too. This is a typical Bordeaux blend with a Croatian signature. Crljenak is soft and smooth wine with a distinct varietal flavor, which goes from discrete floral to strong fruit flavor. Its quality and character largely depend on the place of cultivation, the age of the vineyard, and the winemaking technology. The fruit is dark and deep, nearly leathery, in tune with some serious aroma sensations, while the tannins are tiny and build up only after a long time with the bottle. 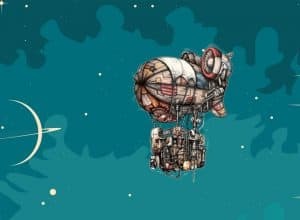 Good acids, somewhat salty like the sea, as a fresh shell and wind on a salty face. This is the most notable grape variety of the Matela winery, Kaštelanski Crljenak aka Zinfandel. Krešimir Ivančić is a young winemaker who is among the first in Croatia introduce the new technology of producing wine and sparkling wines with cold maceration. 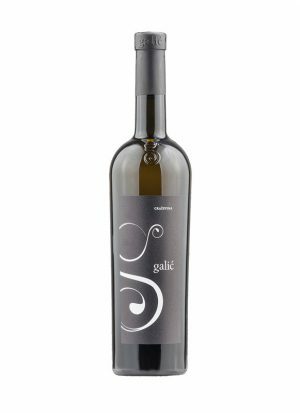 Made of variety Portugizac the most widespread in Croatia’s winemaking region Plešivica. It is well known as the variety with lovely fruit aromas and flavors with a little tannin, from which is made popular young autumn wine. 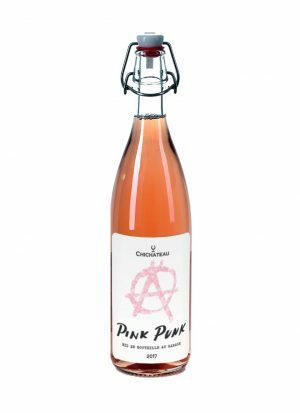 This sparkling wine has expressed aromas of raspberry, cherry and strawberry, and rich pink color. 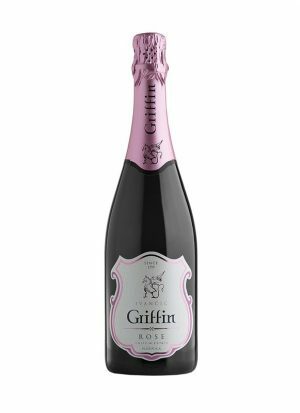 It is refreshing and elegant in the mouth, and one of those sparkling where you can really feel the grapes that it was made off. Miraz Frankovka is a rich and powerful wine. It is the fruit of love between the sun, the soil, the vine, the oak and the man. Miraz Frankovka originates from the limited terroir Srednjak in Feričanci vineyards. Ruby red in color with purple reflections; it is vibrant, clear and dense. The nose is intensely varietal, with discreet notes of vanilla, pepper and dark chocolate in the background. Intense, long, fine and clean on the palate. Croatian Blaufrankisch is one of the signature grape of the winery.